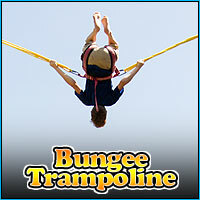 The bungee trampoline is an exciting new attraction for kids of all ages. Anyone from 20 to 220 pounds can catch some air on this extreme ride. The trampoline is a standard 10ft unit raised about 4 feet off the ground. The fun part comes when bungee cords attached to a series of ropes are attached to the jumper. As the person jumps the ropes are raised and heights of over 20 feet can be safely reached by the jumper. If you’re good , you can do back flips, front flips and even double and triple flips. Don’t worry you don’t have to jump that high if you don’t want. 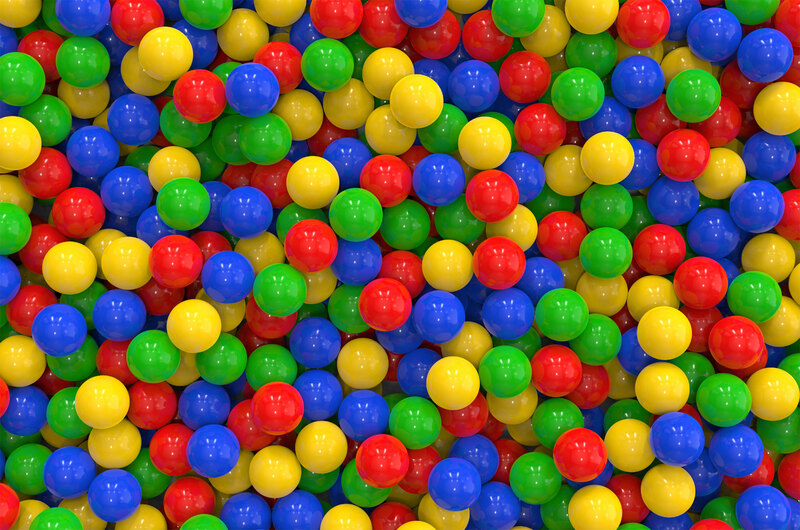 Younger children enjoy just bouncing around and getting a little air. The price for a jump is $6 and the ride lasts for 5 minutes. Believe us when we say that after 5 minutes of jumping you’ll feel like you got a workout.